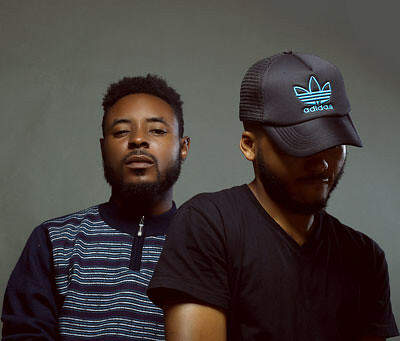 Hot Boys Crew is a Nigerian Hip-Hop/Afro-Pop group composed of Lagos based Rapper John Daroc and RnB Singer Kalash Richard. Formally a group of 5 who split in 2014, and John Daroc and Kalash Richard The only Members willing to continue under the name. They are mostly known for their style of infused Hip-hop/rnb with afro beats.Dreams is a single from their forthcoming titled and There was H.
Hot Boys Crew is on radio rotation with the track, “Dreams” (feat Kalash Richard).